Greener Hospitals: Improving Environmental Performance (2003). 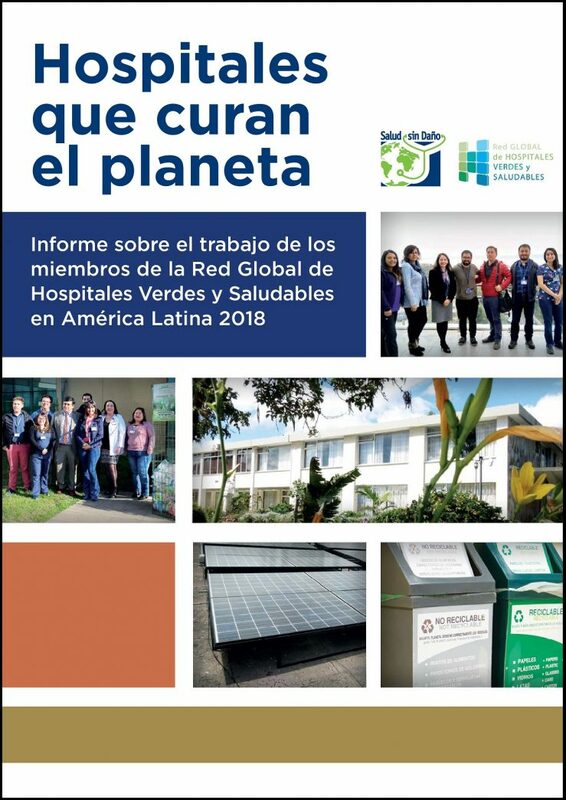 Edited by: Environment Science Center, with support of Bristol-Myers Squibb: This manual provides practical advice to help healthcare facilities improve their environmental management systems and performance. By clearly outlining the benefits of sharing best practices and developing formal environmental management systems, this document assists healthcare facilities in meeting the rising expectations of regulators and their local communities. Sustainable Healthcare Architecture. Robin Guenther and Gail Vittori. New York: John Wiley (2008): The authors document a change in the profession that is as remarkable as it is swift-paced, because they present eloquent examples of sustainable architecture thriving in environments where it has the potential to do users the most good. Equally important, the book embodies the integrated, collaborative practice that makes green architecture possible, both in the presentation of the buildings and the book itself. Innovations in Hospital Architecture. Stephen Verderber. New York: Routledge (2010): This indispensable reference book captures key recent developments in the rapidly evolving field of sustainable hospital architecture. Today’s architects must provide hospitals which enable high quality care for diverse patient populations in carbon neutral care settings, and this book succinctly considers what needs to be done in order to meet that challenge. The contemporary hospital is viewed in the context of global climate change, the planet’s diminishing natural resources and the spiralling cost of operating healthcare facilities.